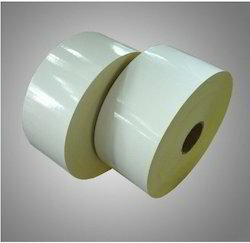 Leading Manufacturer of plotter paper roll, tracing paper roll, glossy coated paper roll, inkjet photo paper roll, ammonia diazo paper roll and cast coated paper roll from Bengaluru. 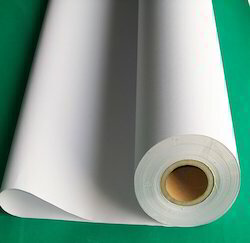 To augment the requirement of the paper industry we offer quality Plotter PaperRoll to our client. 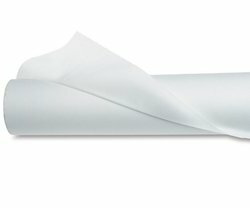 We are one of the leading manufacturers of Tracing Paper Roll, which is translucent in nature. 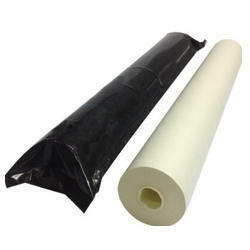 Our clients can avail a quality range of Glossy Coated Paper Roll from us. Our team of experts ensures that the products are delivered safely and timely.